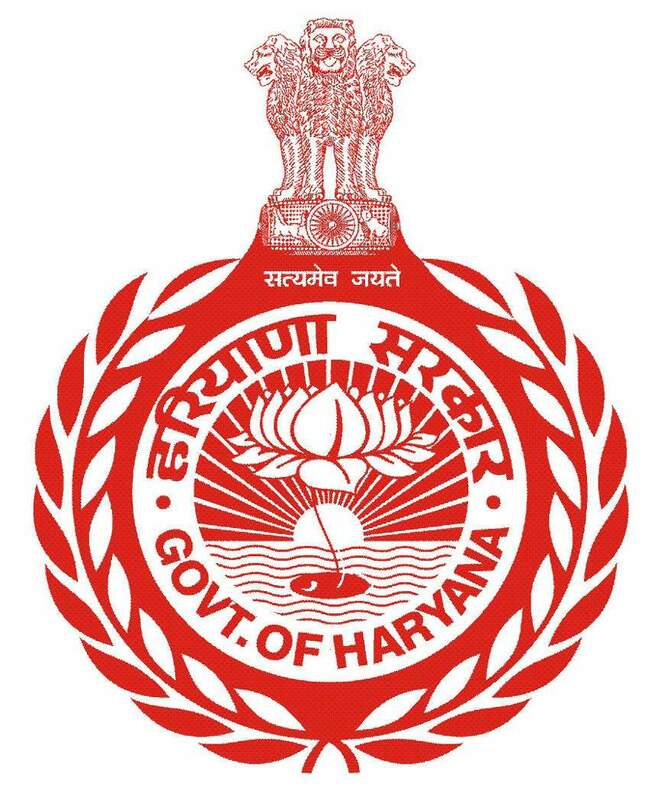 Haryana Chief Minister Office is located at Haryana Civil Secretariat, 4th floor, Sector 1, Chandigarh. The camp office is located at Sector 3, Chandigarh adjacent to Bougainvillea garden. 0172-2749396, 0172-2749409 0172-2749394,0172-2749395 2401, 2402 Kothi No. 1, Sector – 3 Chandigarh.